Fishing is the livelihood of many Arctic coastal communities in Northern Norway and Northern Russia. The workshop aims to bring together different groups of stakeholders who share common interests in the resources of the Arctic Ocean. The stakeholders from Northern Norway and Northern Russia will discuss the ongoing changes in the marine environment of the Arctic Ocean and their relevance for the intricate relations between people, sea water and fish. Case studies from the Barents Sea, Kara Sea, Laptev Sea and White Sea will be represented. Arctic Centre, University of Lapland with the EU ACCESS project – Arctic Climate Change Economy and Society will organize Arctic Ocean and coastal communities Changes, challenges and livelihoods Stakeholders’ workshop on February 20-21, 2014, Thule Room at the Arctic Centre. More information from Anna Stammler-Gossmann. Kara Sea. Coastal fishery in Yamal between subsistence and gas development. 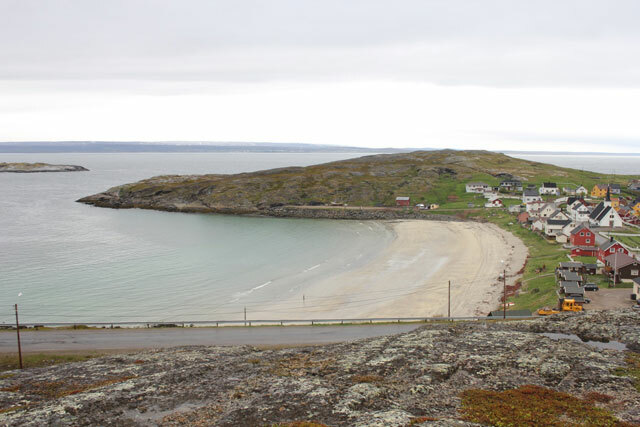 Barents stories: ‘How do we see the sea? Laptev Sea. Arctic indigenous fishery in the Lena Delta between exploitation and identity. This entry was posted in All, Fennoscandia, Russian North and tagged Arctic Ocean, Barents region, fishing. Bookmark the permalink.